We have been delivering freshly prepared food to offices in London for over 30 years and we are proud of the reputation we have gained for ourselves. 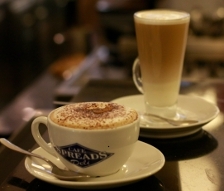 We can cater for your office training days, meetings, or just whenever you feel like treating yourselves. 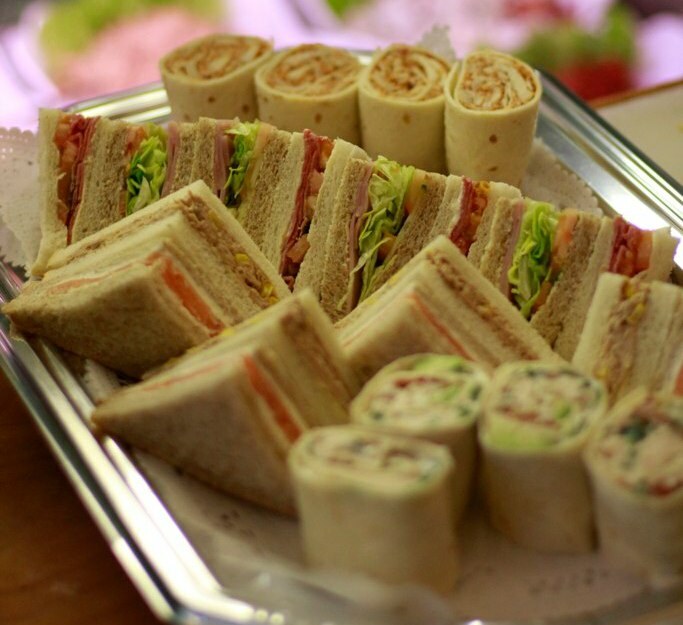 Perhaps a lovely platter of sandwiches or fresh fruit is just what your office occasion is missing. Please browse through the menus on the right or call us to speak to one of our knowledgeable staff members who can help you decide what to order. Your order will be made fresh for you on the day and we will happily deliver to your office (within our delivery area).